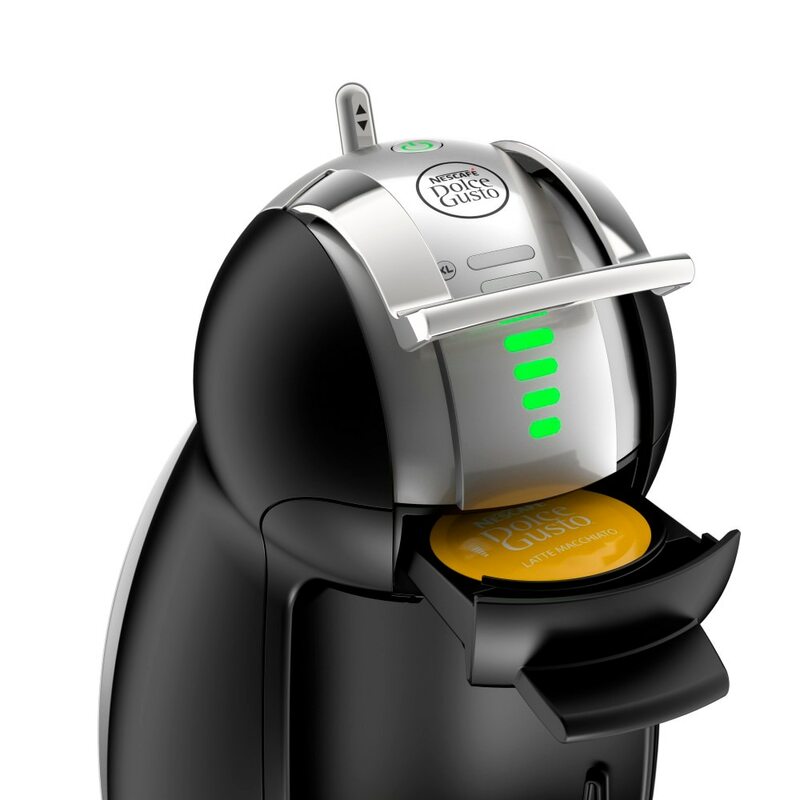 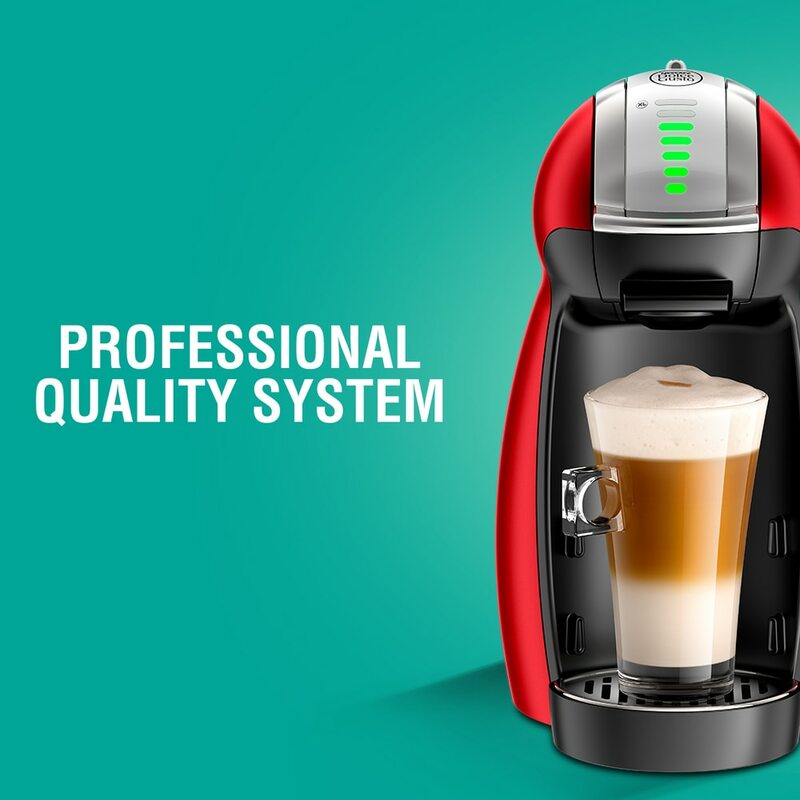 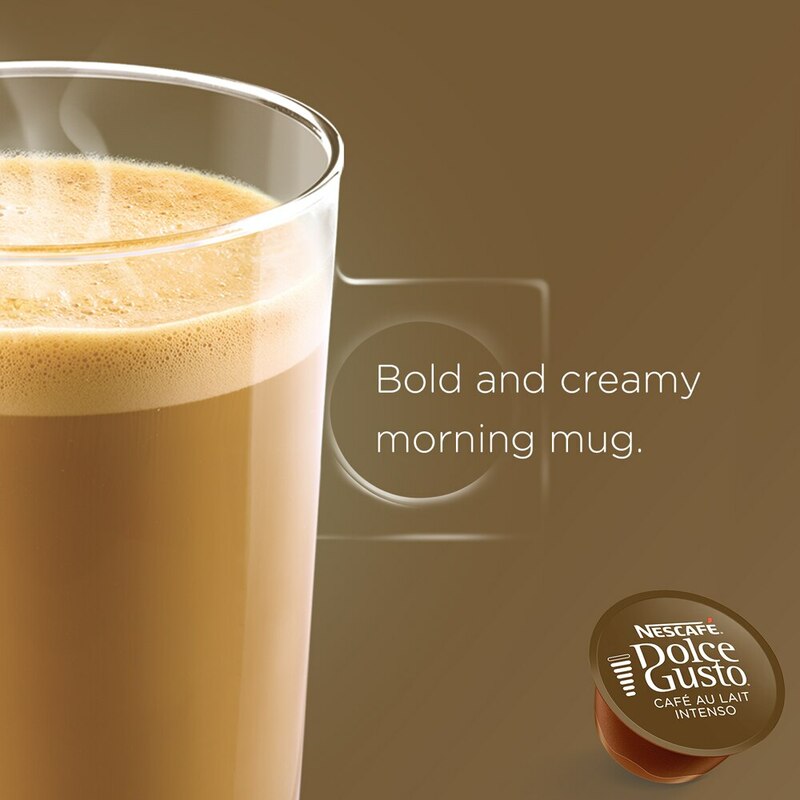 Discover NESCAFÉ® Dolce Gusto® Café au Lait Intenso, the clever and convenient all-in-one capsule served in a 180ml mug. 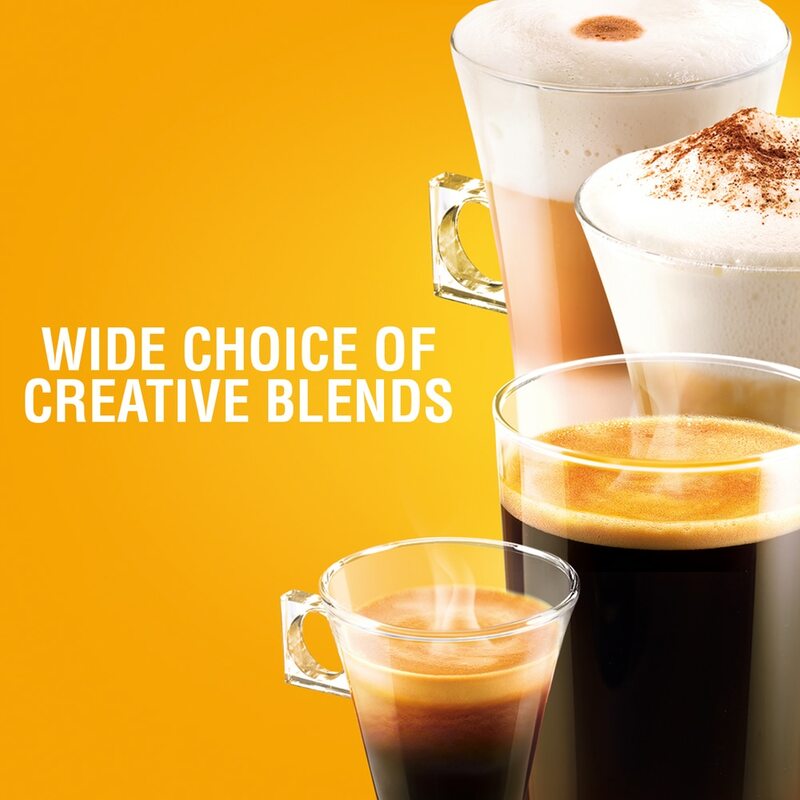 Bold coffee flavors, reminding of freshly roasted beans, just tempered by a touch of milk, for an intense and velvety morning cup. 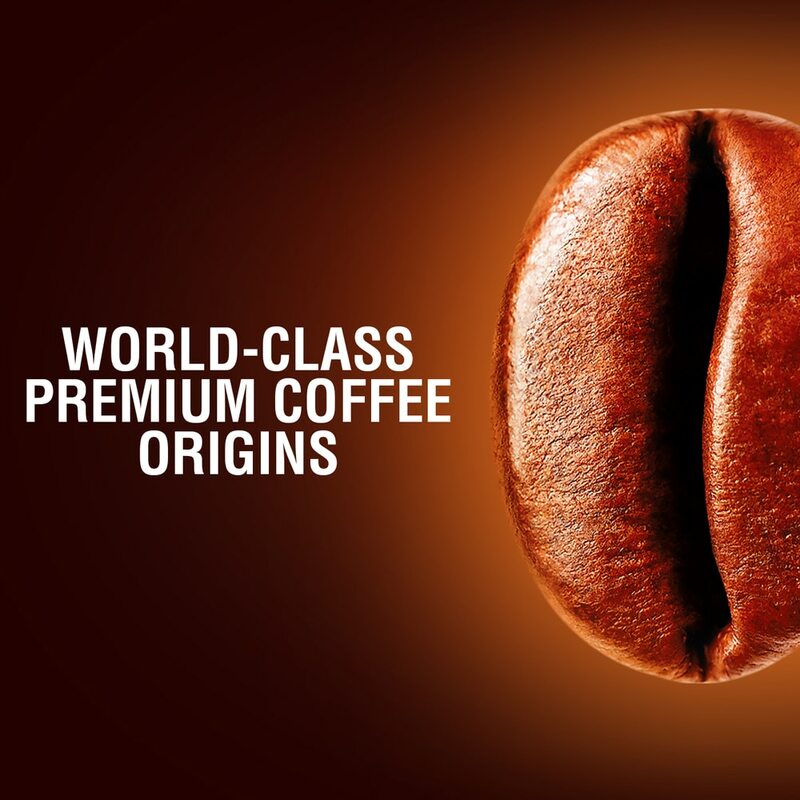 Our coffee creators have expertly blended intense robusta coffee from South Asia with the right dosage of whole milk, to bring smoothness to the cup, while protecting the coffee character and letting the roasty notes come through. 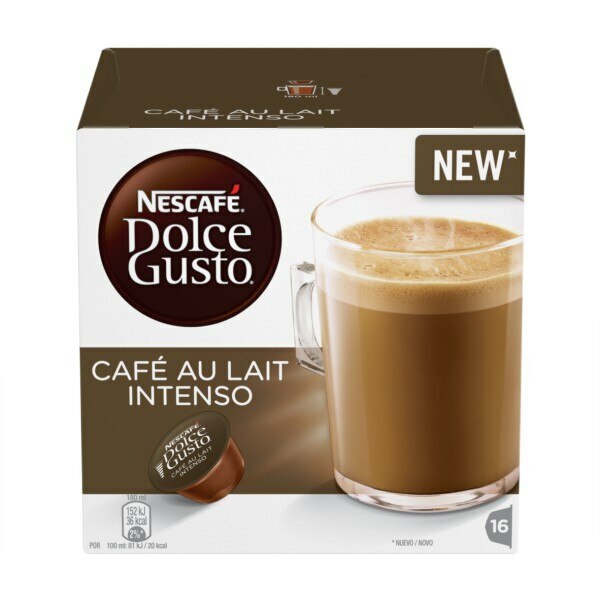 Simply slide your Café au Lait Intenso capsule into your NESCAFÉ® Dolce Gusto® machine and have your perfect Café au Lait Intenso ready right away. 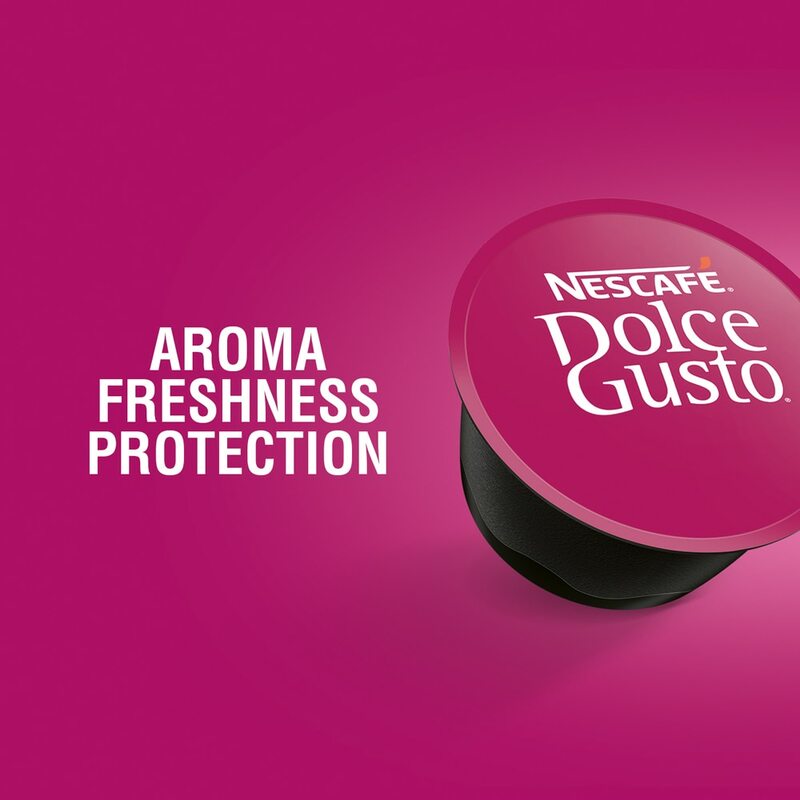 Each box contains 16 capsules designed for NESCAFÉ® Dolce Gusto® capsule machines and allows you to prepare 16 cups of Café au Lait Intenso.